The RoboMaster High School Summer Camp is a platform tailored for high school students to improve their robotics skills and gain hands-on experience. 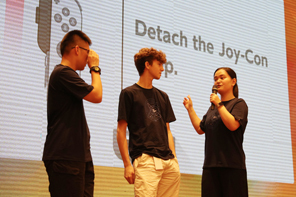 DJI will recruit the most advanced high school students in the field of robotics, providing them with systematic training and professional mentors, and challenging them with cutting-edge research and development projects. Students will also attend university lab tours, lectures from professors in the robotics field, and watch the RoboMaster Competition live. The summer camp is designed to create multidisciplinary integration for students, enhancing their teamwork and innovation through diversified activities. Additionally, the camp aims at discovering young talent, harnessing their technical skills, and preparing them for future studies. Note: The above is the tentative schedule. The actual arrangements will be as notified by RoboMaster. Note: Campers should pay the expenses of board and lodging, transportation and insurance during the camp, which totals RMB 6,600 per person. 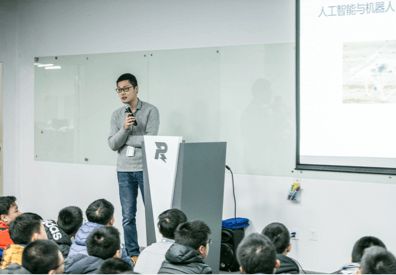 The 2019 RoboMaster Summer camp open to for high school students. As long as you love robots and hope to show your talent and wisdom on the RoboMaster Robotics Competition, you can apply for registration! Applicants who have not registered for a RoboMaster account need to do so to log in to the RoboMaster registration system. Applicants who have a RoboMaster account can log in directly. Applicants who have submitted an application for registration can submit their resume. RoboMaster will provide the RoboMaster 2019 Robotics summer Camp (High School) Resume Template. Please fill in the resume template as required (fields marked with an asterisk (*) are required) before uploading it to the system. Any additional information can also be uploaded to the system. Resumes successfully submitted will be screened, and the results will be provided within 10 to 15 working days after submission of the resume. Please check the email notification or log in to the registration system to view the results. Applicants who pass the test will be given a telephone interview to be conducted by 3 to 6 interviewers. 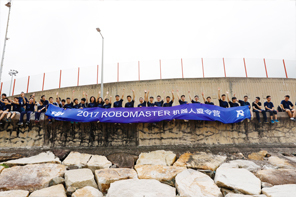 Applicants who pass the interview will be admitted to the RoboMaster 2019 Summer Camp for High School Students. The first and second batches of admissions will be posted on June 15, 2019 and June 30, 2019, respectively. Please check the email notification or log in to the registration system to view the results. 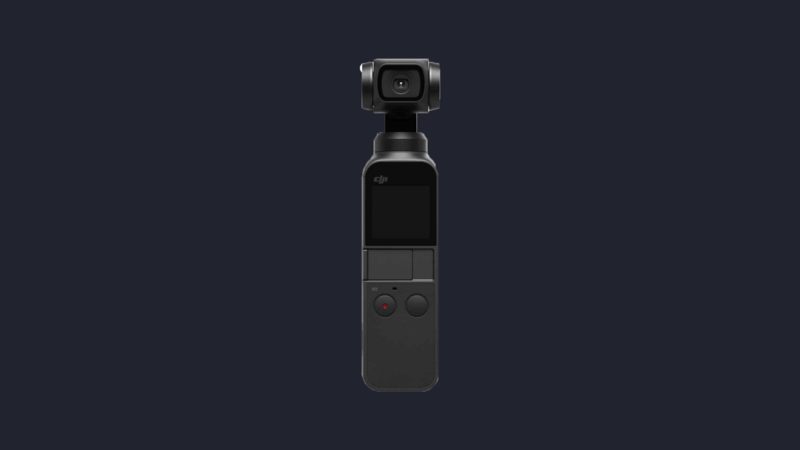 Interview appointments: RoboMaster will arrange interviews between April 15, 2019 and June 23, 2019. Interviews will be held every Saturday and Sunday, with 10 time periods available on each day. There is a limit on the number of appointments for each period, and no more appointments will be scheduled after the limit on the number of appointments is reached. Applicants who have passed the resume screening can make an appointment for an interview using the system. The interview time may not be changed once the appointment is successfully made. Students who pass the phone interview will be eligible for the RoboMaster 2019 Robotics Summer Camp (High School) and will receive an offer. RoboMaster staff will ask the students whether they will participate in the summer camp and inform them how to submit the entry materials. Students who are not heard from by July 5, 2019 will be deemed to have given up their spot and will no longer be able to attend this year’s camp. Q: I really want to participate, but I don’t have any robot-related skills. What should I do? A: For details, refer to the RoboMaster 2019 Robotics Summer Camp Learning Tracks Reference. Q: I am a middle school student, can I register for the high school Summer camp? A: Yes, you can register, but you will be reviewed based on the same standards and processes as the high school students. Q: If I didn’t pass the interviews this year, can I apply again next year? A: Yes. You may apply to the summer camp and winter camp each year. Q: What kinds of students can be admitted? A: Students with excellent self-learning capabilities who are hands-on and can combine theory and practice. Students with open minds, adaptability, and willingness to accept challenges, as well as those who like to think independently, and are practical and modest. Q: Can international students register? A: Yes. We are open to high school students from all over the world. 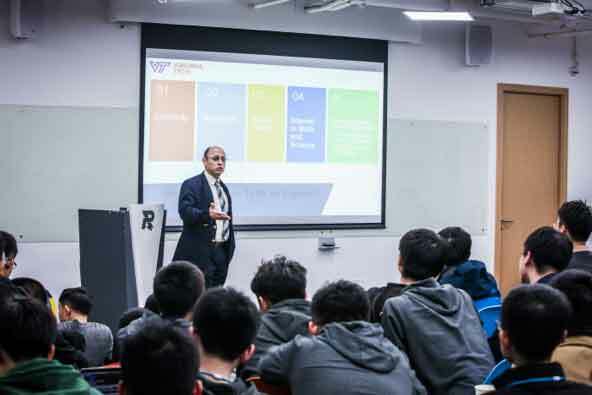 Each year, we have a few foreign and Chinese international students return to China to participate in the camps. Q: How many offers will be sent out? How many spots are available per track? Can you provide a rough estimate or ratio? A: There is no limit to the total number of offers or offers per track, and it is judged according to the performance of the applicants. Offers will be issued as long as they perform well. Q: How do I view my own category? Such as embedded systems, mechanical, or algorithm? A: The admissions group view the categories and the organizing committee makes reasonable suggestions according to the number of admissions. For specific information, it is necessary wait until the grouping rules are announced before entering the camp. Q: I registered with a classmate. Can we be put into the same team? Is there a certain flexibility on how teams are formed? A: Team formation will be announced before the start of camp. There will be a certain level of flexibility. transportation and insurance during the camp, which totals RMB 6,600 per person (visa fee is not included). Q: Is the summer/winter camp held in Shenzhen? A: Yes. The specific location will be announced in the camp manual. Q: For this year's winter/summer camp, will we start R&D right away, or will there be a short robotics training course? A: There is be an initial program discussion mixed with some training sessions. This year, student campers will have mentors and teaching assistants, etc. Q: Are the awards given based on the final competition results? A: No. The evaluation rules are based on small groups. Evaluations will be comprehensive and weighted according to the competition results, program evaluation, mentor’s evaluation, etc. Q: Are there recommended studying materials? A: Yes. We have devised three tracks for study as a basic reference. 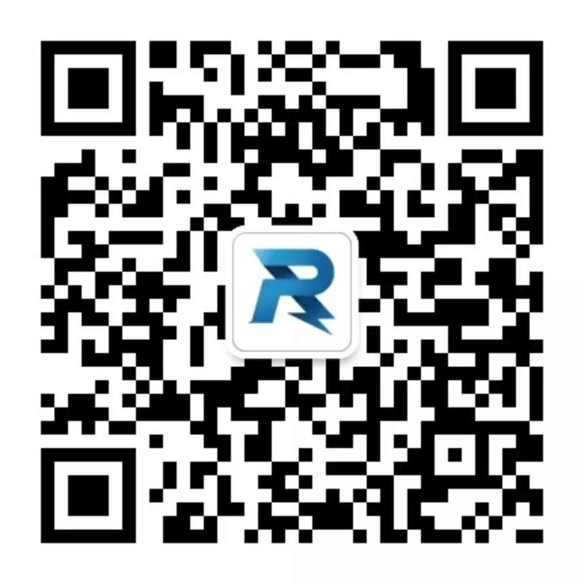 Please refer to the RoboMaster 2019 Robotics Summer Camp Learning Tracks Reference. Q: I’m lacking in a lot of technical skills and want to do some studying beforehand. Are there any recommended experienced teachers who can offer some assistance? Q: Can family members accompany students to the camp? Q: Will student campers be provided with computers to use during the winter/summer camp? A: Yes. Based on the track of the student camper, we will provide a laptop or PC during the camp. Q: Will student campers be provided with uniforms during the winter/summer camp? A: Yes. Each year, 2-3 camp T-shirts will be given. Q: Will there be an internship certificate for this year’s winter/summer camp? A: Yes, after you have successfully entered the camp. RoboMaster will provide an English internship certificate template. Our staff will confirm the details with campers. Q: If I need to miss classes to join the winter/summer camp, can the organizing committee issue me an official certificate of leave? A: Yes, please contact RoboMaster staff. 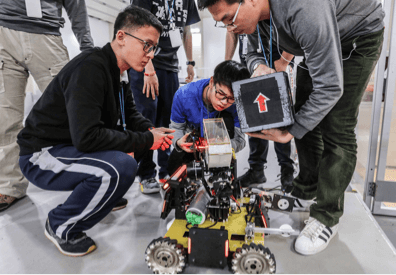 The 2019 RoboMaster High School Winter Camp core task: Under the guidance of DJI engineers, campers will learn to utilize the autonomous navigation technology to command robots to complete specific tasks in the maze game field. In the first stage, student campers designed a Standard with a grabbing mechanism. Then, students wrote an algorithm for connecting same colored building blocks to build a fortress and participated in a building blocks grab and transport competition. 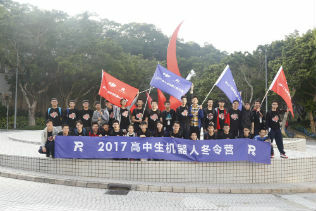 In the second stage, campers formed an alliance according to their performance ranking in the first stage. Alliances were divided into the attacking side and the defending side for a castle attack and defense battle. This camp was divided into two segments. 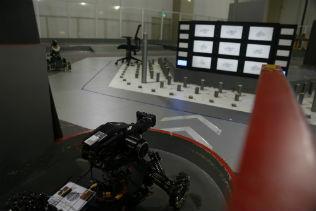 In the first stage, students needed to design fully functional Standard robots and use them to compete in a first-person shooting competition. 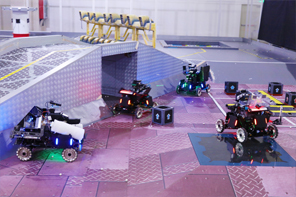 In the Second stage, they were required to optimize robot movement algorithms to allow robots to move freely through a course with different conditions, as well as equip their robots to complete specific tasks along the way. Students who attended the High School Summer Camp experienced the life of a robotics engineer. After learning the essential principles of robot design, students began a project of building their own machine for competition. 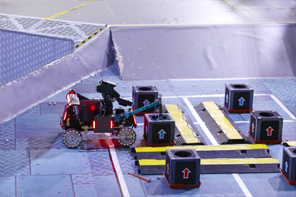 The rules were simple: their robot must recognize and avoid obstacles in a field while finding and picking up target objects. High school students were required to assemble fully autonomous Standard robots, programming them with visual recognition and image acquisition. In a test of these requirements, their robots were tasked to activate a Power Rune by accurately hitting figures in a 3×3 rectangular grid. 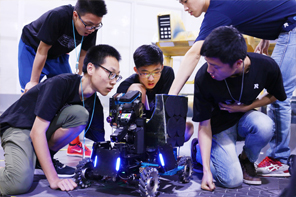 High school students were divided into pairs to modify Standard robots. 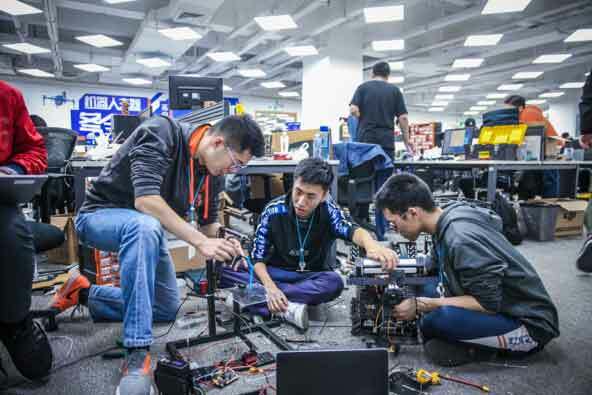 They work together to write the necessary code for and control the robots, as well as design mechanical arms to grasping dolls of different shapes, 17mm projectiles, and golf balls to finish specified tasks in within 10 minutes.